Free ballet shoes for the first 5 new pupils. Bring a friend and you will both recieve a 10% discount on the terms fees. Contact us for more information. Photos now available in the parent and pupil area. 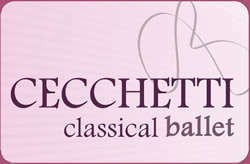 Balletfit is a new exercise programme based on classical ballet, yoga and mat pilates.  For over 25 years we have taught ballet, tap and modern dance in Sevenoaks, Oxted and surrounding areas. The school has a strong reputation for enabling all young people to learn and enjoy traditional dance skills. Children can start as early as 18 months with early movement to music, otherwise the classes start at 3 years of age with ballet steps, then a year or two later other forms of dance are added. Dancing is so important for the development of good co-ordination and confidence. The "Modern" classes embrace a variety of dance styles, which reflect current trends and include contemporary, jazz, hip hop, street, rock and roll and others. Of course, experiencing the joy of dance is also beneficial for adults as a way of maintaining fitness. 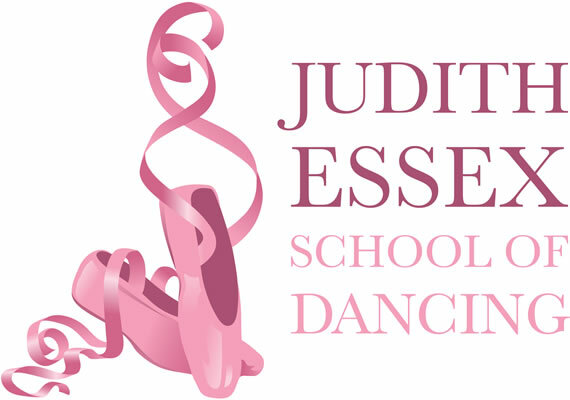 A wide range of dance classes are available for all ages and abilities at several locations on the Kent/Surrey border. View the current dates for our dance classes in Oxted, Hazelwood, Sundridge, Bletchingley and Crockham Hill. We know how important it is to find the right dance school. Contact us to find out more about our classes and how we work.